Investing in real estate is a common method to help secure retirement plans. However, it can also be used in a variety of ways to build onto your financial security today. In many cases, there is very little risk involved if you plan it correctly. What it boils down to is your current and future financial goals. While some aspects of real estate make take years to develop, others can be rewarding inside of the next few months. Flipping a home is not without its own set of risks. In this practice, you buy a home with the objective of selling it for more than you paid in a very short amount of time. This is usually done with properties that are dilapidated and in need of work. However, many people have struggled to break even while investing months in this process. Many people will own a series of properties and reap a decent return every year from the IRS. Depending on your current tax bracket and expenses, you could increase the value of your annual tax return by owning several properties. This is usually better if your properties are used as rentals or contributes to your income in some way. Although you’ll receive tax credit from real estate, it won’t be enough to offset what you’ll spend buying those properties. It will, however, considerably pad your tax return every April. Renting out your home for more than your mortgage payment could help put a few dollar in your pocket while helping your tax return. However, it also means that you’ll have to manage it as a business and care for your tenants. You’ll have to invest time as well as cash in order to make it a lucrative venture. Many people have made a considerable amount of money by owning a rental business. With several properties, you could easily pay your own home mortgage while putting money aside. 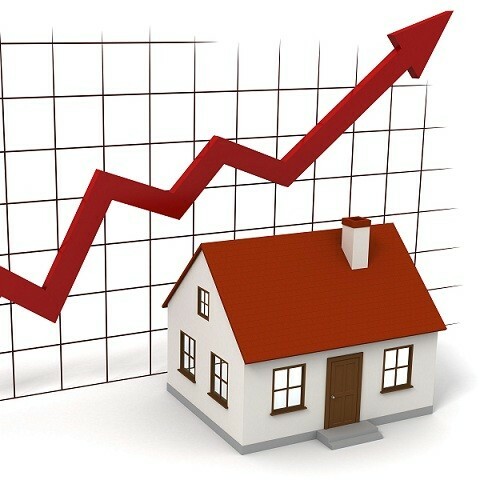 If you’re lucky enough to own property in areas that start to boom, you could easily increase your profits. For instance, a simple piece of land near town now might become the next area to be developed due to the growth of society. Some people have been able to quadruple their investments in this fashion. It does take a bit of foresight within the local community. If an area isn’t experiencing a boom, the property could lie dormant and unattractive for decades. 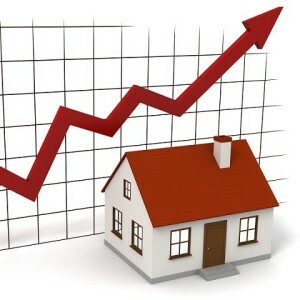 Many people will buy a home and live within it for several years building onto its equity. Then, they’ll sell the home for more than it’s worth to put some money back into their accounts. It’s like flipping a house with the exception that you’re actually living in it. Some will go so far as to take the money from the equity of one home and put it into renovating another. People such as Wes Edens on Fortress.com understand the value of what real estate can create when it comes to money. Whether it’s trading properties or seeing value in an area before its popular, real estate is an investment that has staying power over the long-term. From houses to office buildings, people may always need a place to call home and work.